The fourth season of the police procedural drama NCIS was originally broadcast between September 19, 2006 and May 22, 2007. Special Agent Gibbs left NCIS at the end of season 3 after a terrorist attack had been successful because his superiors did not heed his warnings in time. The team is now led by DiNozzo for a short time until Gibbs' eventual return. New characters introduced in this season are Michelle Lee, who was briefly on DiNozzo's team and was transferred to the legal department upon Gibbs' return, and Gibbs' former boss and mentor Mike Franks, both as recurring characters. Also, albeit later in the season, Army CID Lieutenant Colonel Hollis Mann is introduced as another love interest for Gibbs. 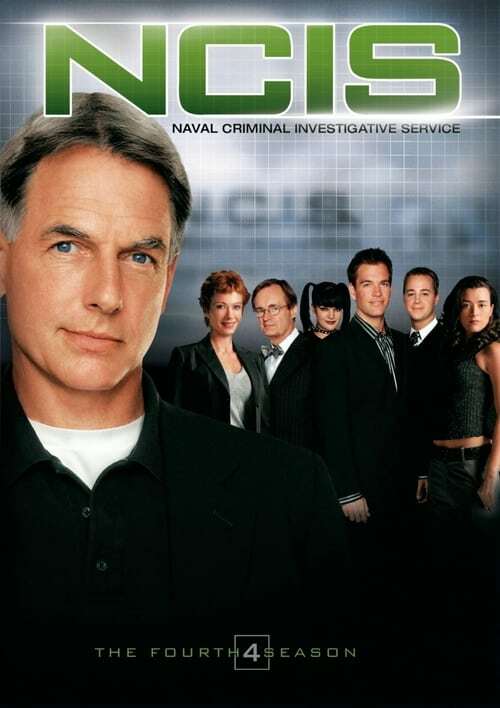 In December 2006, Bill Keveney from USA Today announced that the "CBS investigative drama NCIS topped the Nielsen viewership list for the first time with 17.4 million. CBS was the No. 1 network in viewers and young adults for the week of Dec. 11-17." TV Guide reported on May 5, 2007 that creator and showrunner Donald Bellisario would step down and leave the series due to a disagreement with series star Mark Harmon. Because of Bellisario's "chaotic management style", Harmon threatened to leave NCIS. Co-executive producer Chas. Floyd Johnson and headwriter Shane Brennan replaced Bellisario as showrunner.